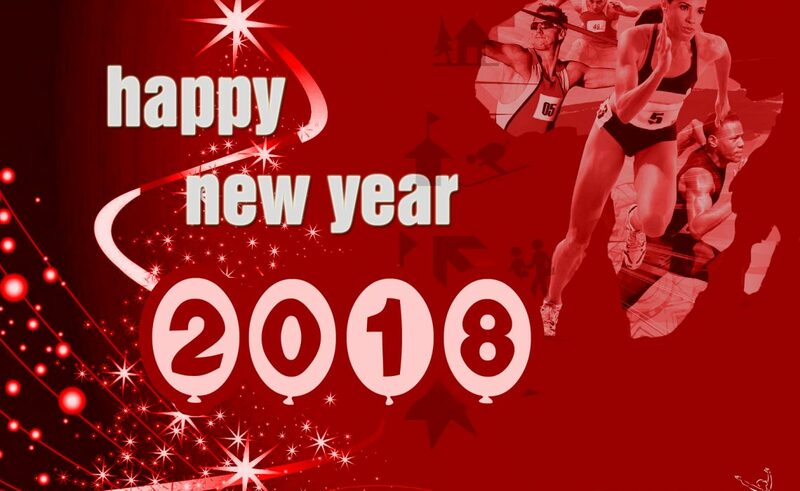 Happy new year and welcome to 2018 – the Commonwealth Games year – from all of us here at AthleticsAfrica.com. 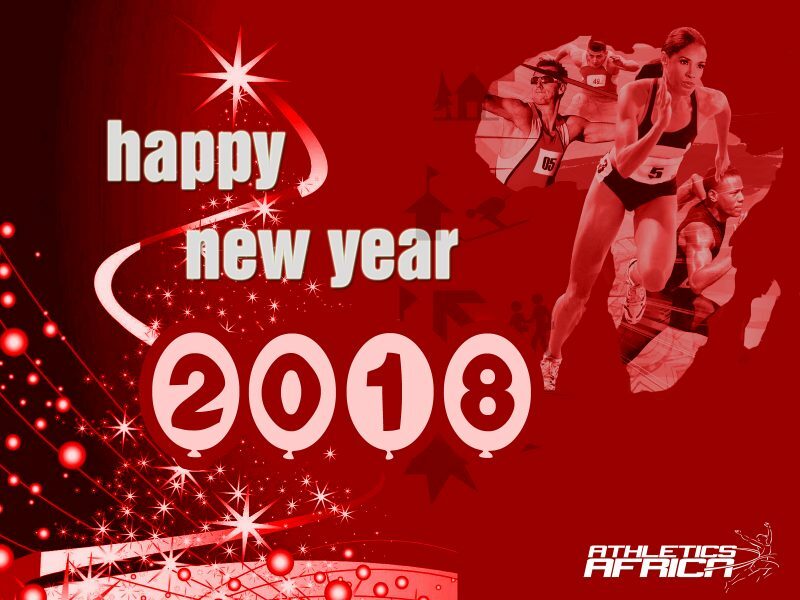 We would like to wish you all -- our dear readers, friends and fans; our athletes, coaches and administrators; and fellow stakeholders of Athletics in Africa -- a happy, healthy, prosperous and joy-filled 2018 season. We are all excited about 2018. Our website is attracting more diverse readers in Africa and across the world, and our social media channels have grown exponentially in the last thirteen years. In the next few weeks, I will be leaving the role of editor of AthleticsAfrica.com in order to bring a new approach and a fresh perspective to our website coverage. We intend to fill the position of editor before the end of the first quarter of 2018. In 2017, our verified Facebook page grew to over 14,000 followers; our Twitter page moved closer to 10,000 followers, while our Youtube page acquired over 1,000 subscribers. We look forward to an exciting year filled with top quality track and field events on the continent and rest of the world including Gold Coast 2018 Commonwealth Games in April. Please join our team for the live coverage of the 2018 IAAF World Indoor Championships in Birmingham, UK from 1-4 March; the IAAF World Half Marathon Championships in Valencia, Spain on 24 March; the IAAF World U20 Championships in Tampere, Finland from 10-15 July; and the 21st CAA Africa Senior Championships in Asaba, Nigeria from 1-5 August. As we proceed in the new year to reach and cover more regions of the African continent, you will agree with us that producing quality and sport specific journalism takes a lot of time, money and hard work to produce. Unlike many other media organisations and news website, we do not have sponsors, and the revenues from advertising in Africa is insufficient. We therefore count on your continued support, loyalty and readership, as well as donations and sponsorships, to continue to meet our objectives. Kindly reach out to us if you, or your organisation would like to partner with us or assist us with this project. Once again have a blessed new year and may 2018 bring abundant joy, happiness and prosperity to your homes and businesses.